The study titled, ‘Regenerative Treatment of Severe Periodontitis in the Anterior Maxilla’ was originally published by Dentistry Today. Comprehensive improvement cannot be achieved when severe attachment loss is present until the periodontal cases. Comprehensive cosmetic reconstruction cannot be . 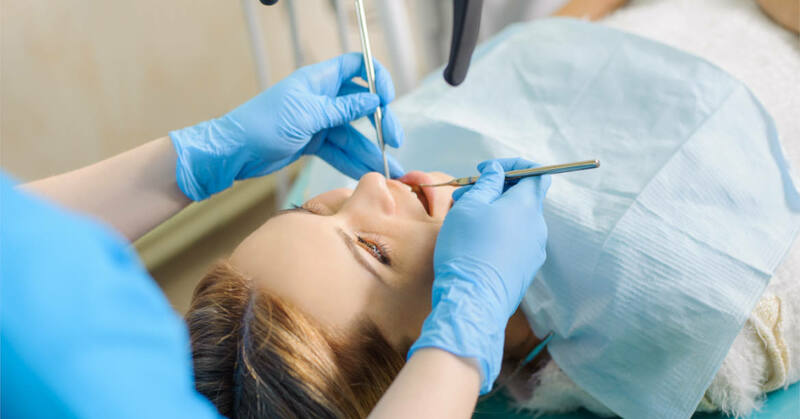 Caries has been conceptualized as a recurrent disease cycle involving different states of demineralization and remineralization by experts in the field of cariology. 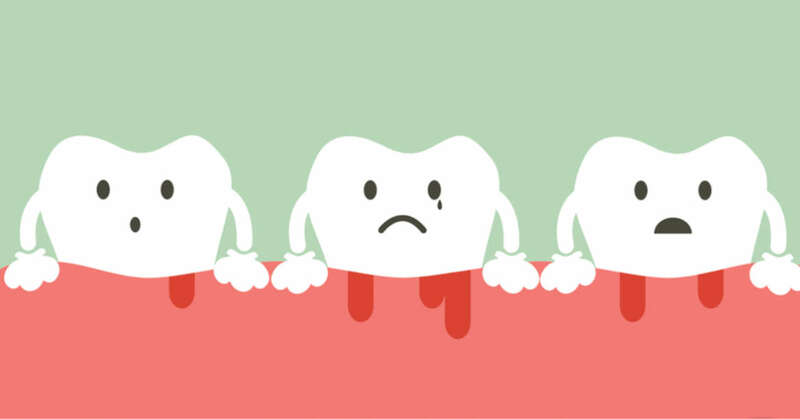 As a result, caries management involves relying on a patient-centric philosophy that gives importance to prevention .